Our Family Ensuite Chalets are fully equipped and perfect for families. They can accommodate 4 to 5 people depending on room configuration. These chalets have a queen sized bed in a separate bedroom and a set of bunks in the central living area. The self-contained kitchen has a full sized fridge, gas stovetop, crockery, cutlery, electric frypan, microwave, toaster, kettle and complimentary tea and coffee. Prices start at $139.00 for 1-2 people (higher rates apply April and July school holidays and over Easter). 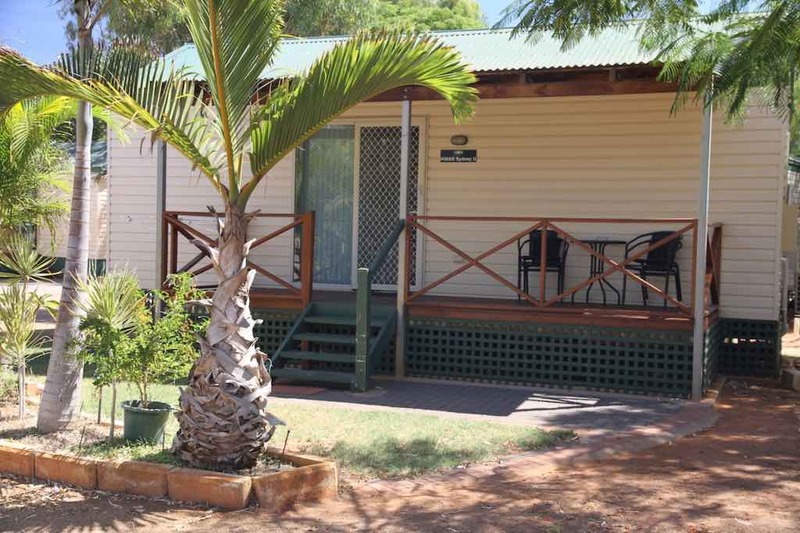 Pets permitted outside chalet on a lead on the verandah for $5.00/night per pet. Pets are permitted inside a select few Family Ensuite Chalets for $15.00/night per pet by prior arrangement. Max 2 pets.